When I first came to Second Life in December 2009 I landed at Help People Island, where I made many friends including Lily Swindlehurst, it was a great experience and I spent most of my time there learning all that I could about Second Life. 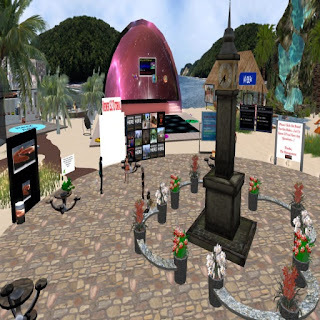 I spoke with Lily recently about her experiences in Second Life and the beginning of Helping Haven. 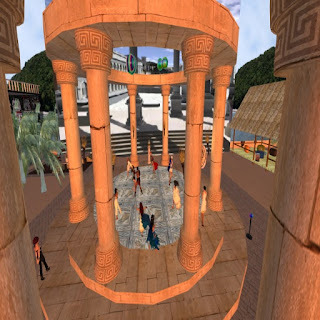 Pandora: When did you come to Second Life and what inspired you? Pandora: You started at Help People Island, how did that begin for you? Pandora: Who started Helping Haven and what was involved? Pandora: What does it take to be a helper? Pandora: What is your role at Helping Haven? Pandora: Do you have any tips for new residents in Second Life? Pandora: What type of facilities does Helping Haven offer to new residents? Pandora: Can you tell us more about the website and group? Helping Haven is a great place for all residents of Second Life, it is a place to learn, make friends and be a part of a community dedicated to helping people find their way in the virtual world. Thank you Lily for sharing your experiences with us, you are an inspiration and an amazing person.